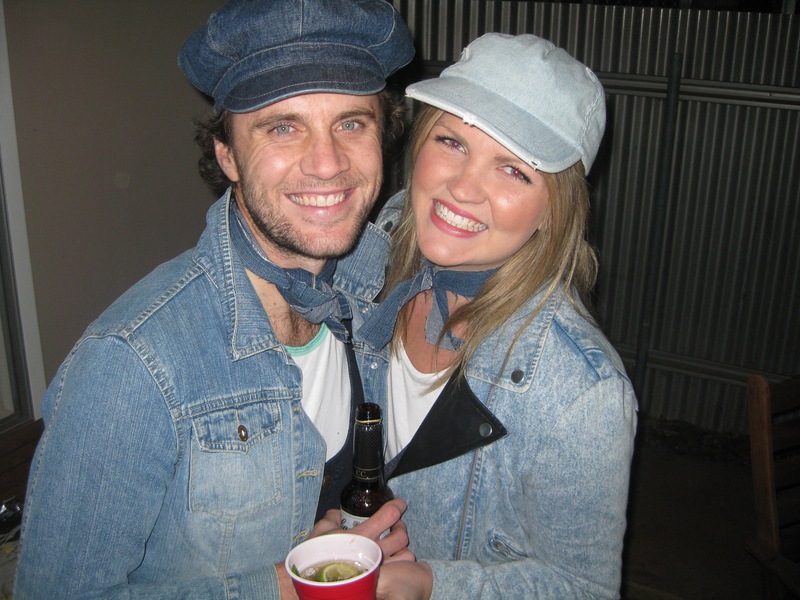 It’s safe to say we aren’t yet at risk of running out of fresh costume party ideas here in Kalgoorlie. 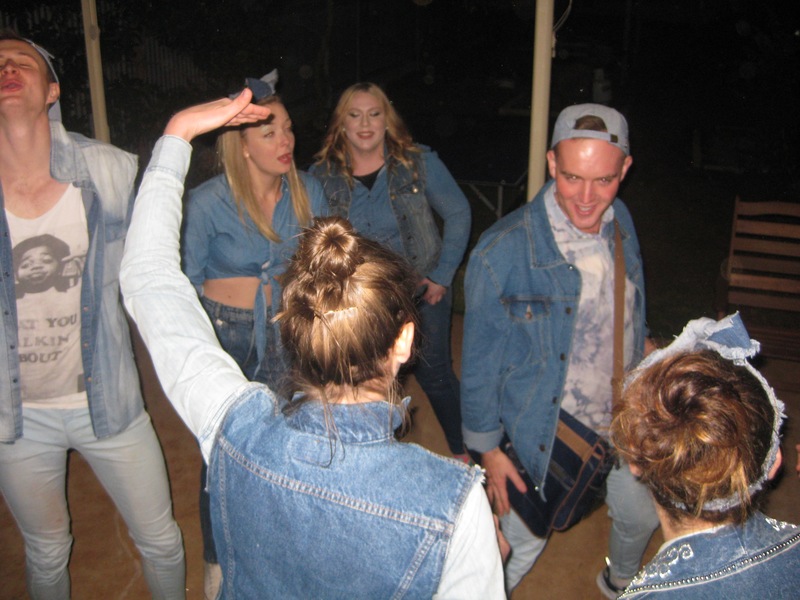 Last Saturday night we donned as much denim as possible, threw on some joggers (hello comfort) and made for the house of Mike and Jordan. 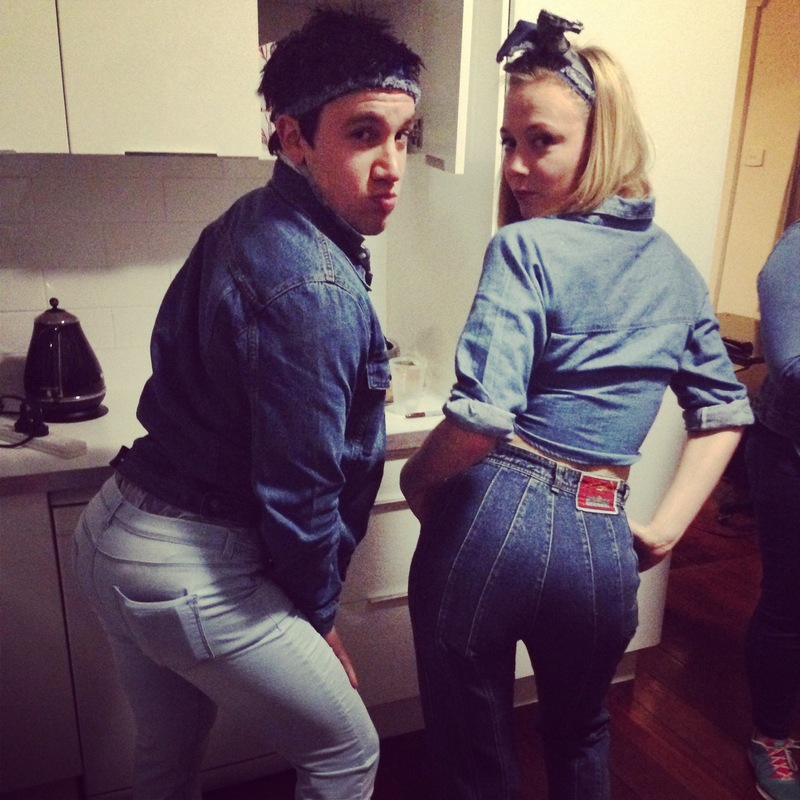 The abundance of denim led quickly to adopting a series of ridiculous poses. 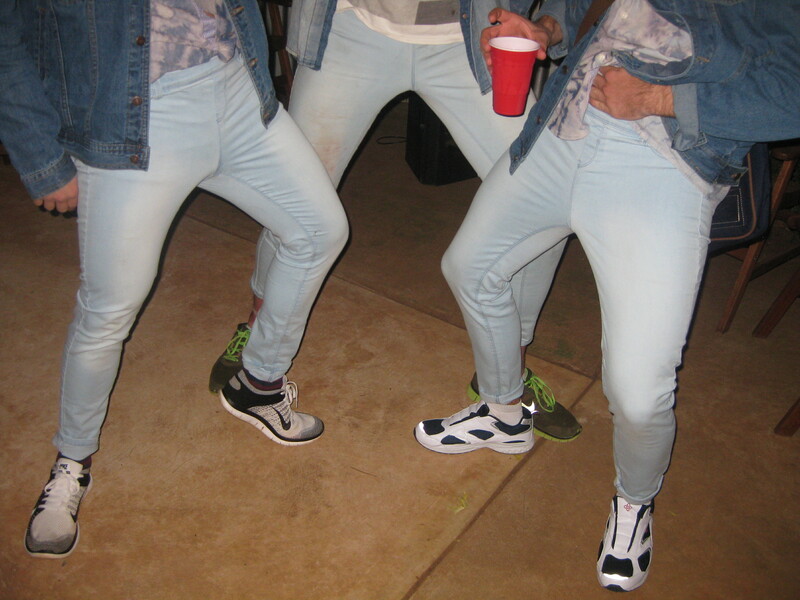 Starting with the boys and their ASOS womens’ jeggings. WTF = Why the face? Kadn is convinced he has the best derriere in the group. I think Claire is a fierce contender though. Especially with foot-long fly jeans. The train driver’s hat and neck tie. Seriously. 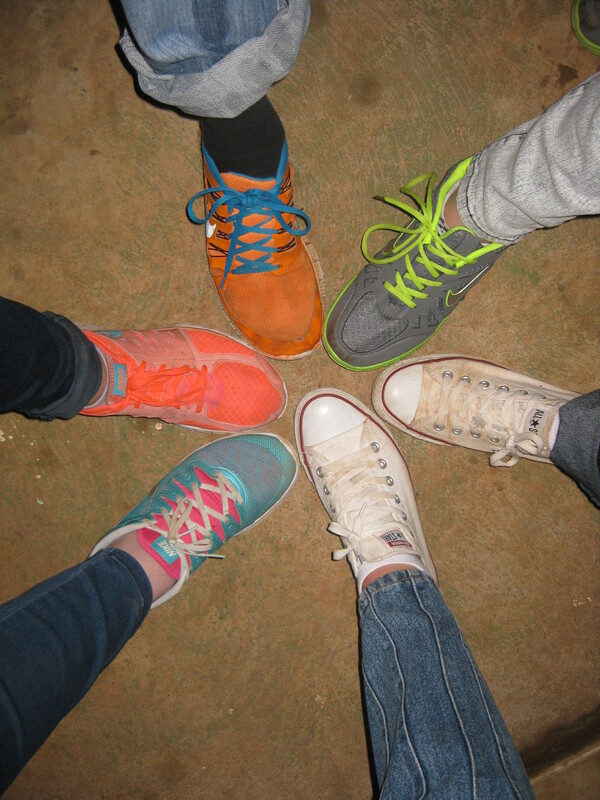 The comfortable footwear was really conducive to dancing, which started well before inebriation at about 8:30pm. 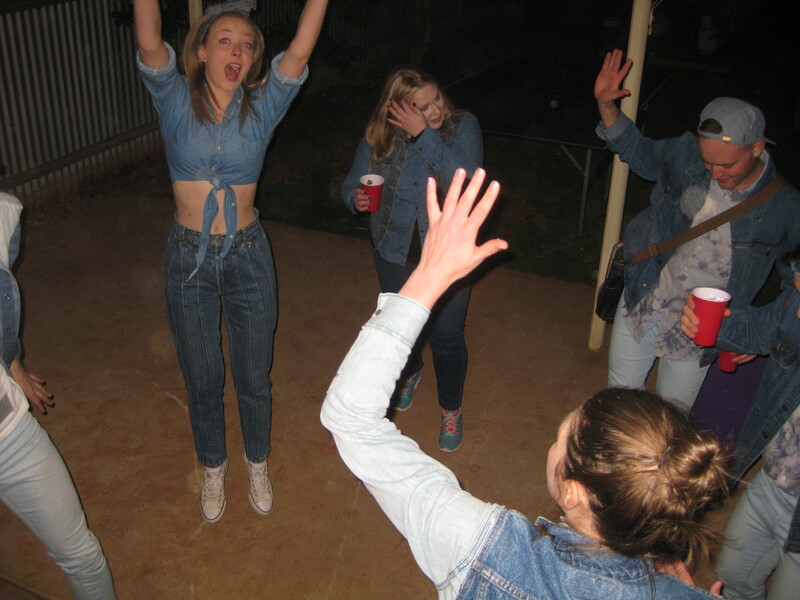 I don’t think I’ve danced so much or so hard in my entire life. 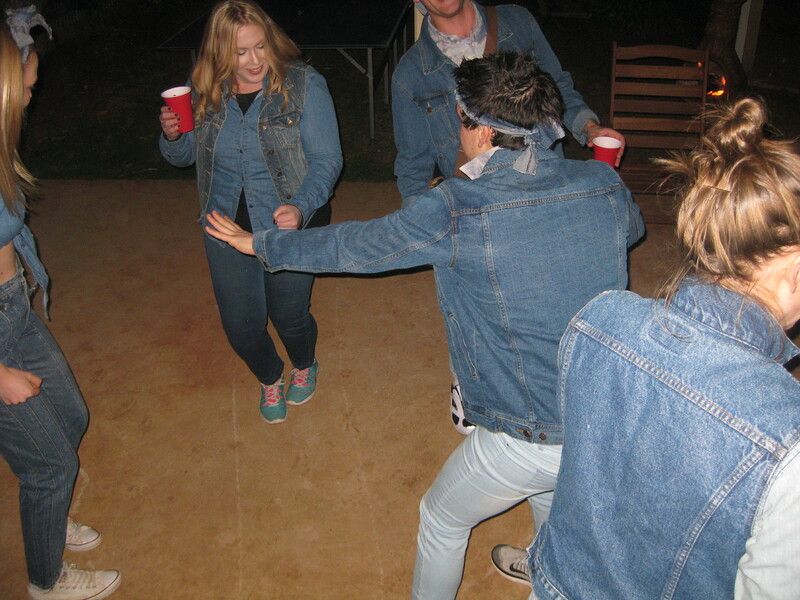 Thanks to the headband my moves adopted an 80s aerobics instructor vibe. I even managed to get some Destiny’s Child and Ginuine past Kadn aka the Playlist Nazi. Much dancing. Much debauchery. 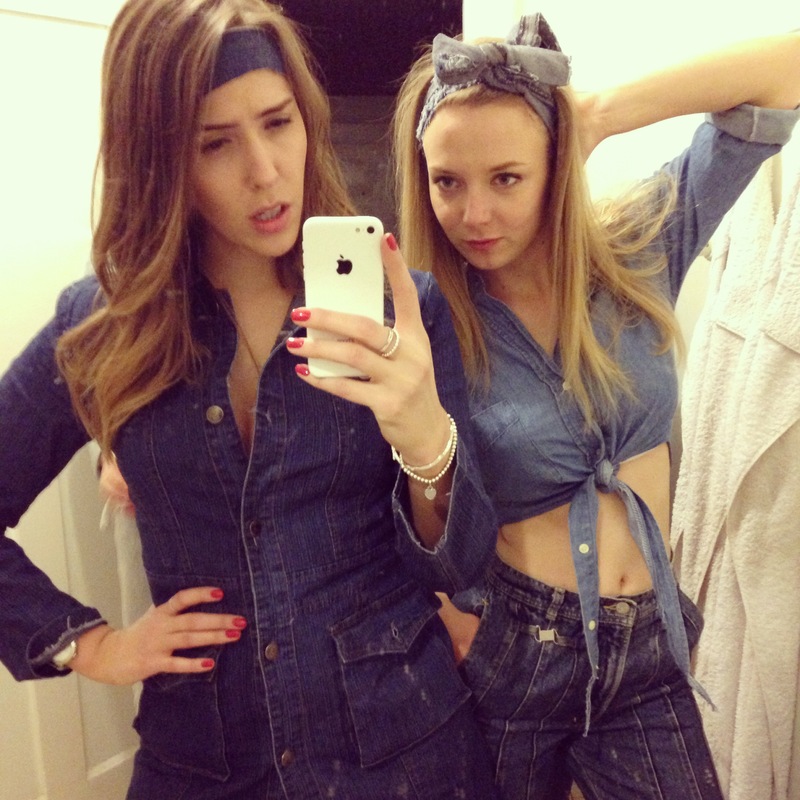 And we ended up in town like a denim Mafia of insane dancers unleashed on the Gold Bar d-floor. Good times. Less good times the next morning. 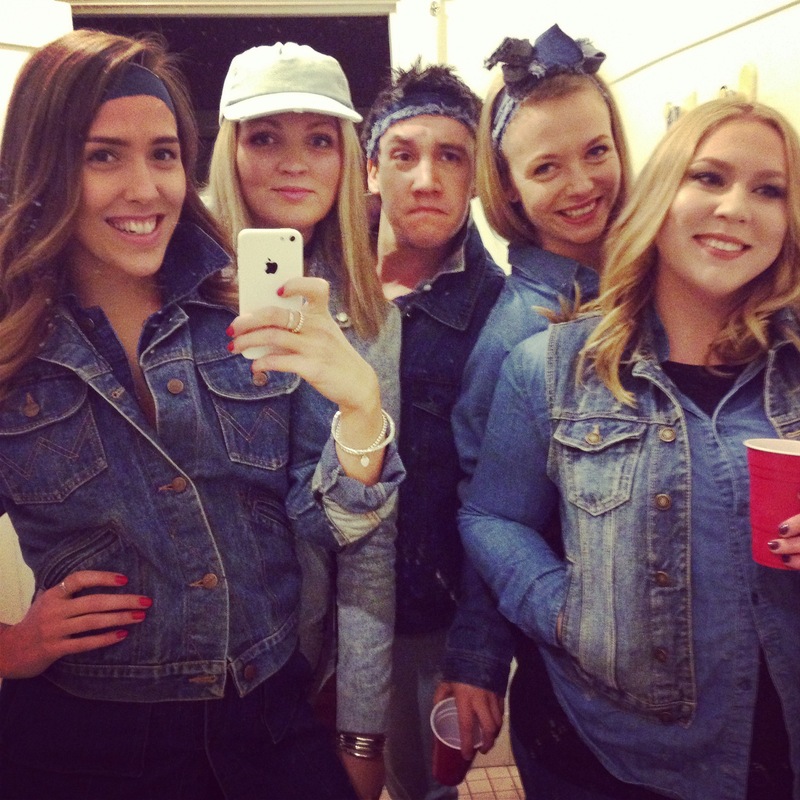 This entry was posted in Misc and tagged Double Denim, Joggers, Kalgoorlie, Party. Bookmark the permalink.